stratintell.sarkinen.com - Resting place for former stratintell.biz. It's more than just a resume! Strategic Intelligence Inc. is passionate about helping each individual develop the confidence and tools for long-term career management, and the skills and mindset to go to market effectively in a competitive business environment. 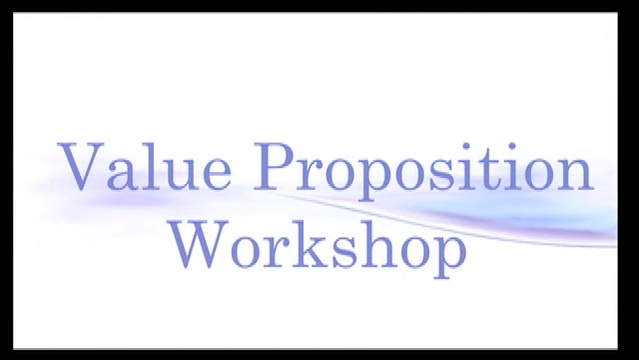 Our program, The Value Proposition Workshop™ is the most cost effective and robust personalized online career transition management program designed to get participants back on their feet and into the workforce as quickly as possible. Present their skills and experiences competitively. "Go to Market" and get results! Capture and articulate their value and "market brand"! Write effective letters and emails! 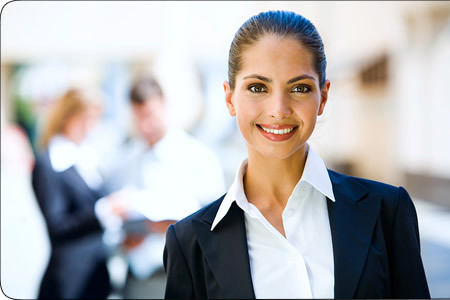 Manage their career more confidently. "You've never been more qualified than you are today." The Strategic Intelligence team has over 50 years of combined executive corporate and academic experience in coaching, sales, training, technology, and finance for start-ups, mid-sized, privately held organizations, and Fortune global companies. Copyright © 2016 Strategic Intelligence, All Rights Reserved.